Is Instagram slow on your Phone? Learn how to fix it! Instagram is a great way to share pictures and short videos. But, all too often Instagram seems to be running slow. Maybe you try and share a video of the seal pups frolicking nearby on the beach only for the app to freeze while uploading. Maybe you just want to scroll down your feed, but all of the images and videos are grayed out and you get a notice of a network error. The problem probably isn’t with Instagram. The problem may actually be your phone’s Internet connection. By default iOS and Android mobile phones and tablets use only one Internet connection at a time. You must either connect through Wi-Fi or through a mobile data connection. If your signal is weak or spotty for any reason, your device can lose little bits of information called packets. This results in uploads and downloads getting hung up or stopping entirely. This is why it can seem like nothing is happening, or why images don’t load and videos lag or are constantly buffering. There may not be enough bandwidth available to complete your request as quickly as you would like. It’s a little like being caught in a traffic jam on the freeway. Speedify is an app you can download for your iOS or Android device (Mac & PC too!) that solves slow Instagram issues. Speedify acts like a power-up for your device. Instead of only having a single internet connection at a time, Speedify allows your device to use cell and Wi-Fi simultaneously. This gives you a faster, more reliable Instagram experience. You don’t have to worry about lagging or buffering. 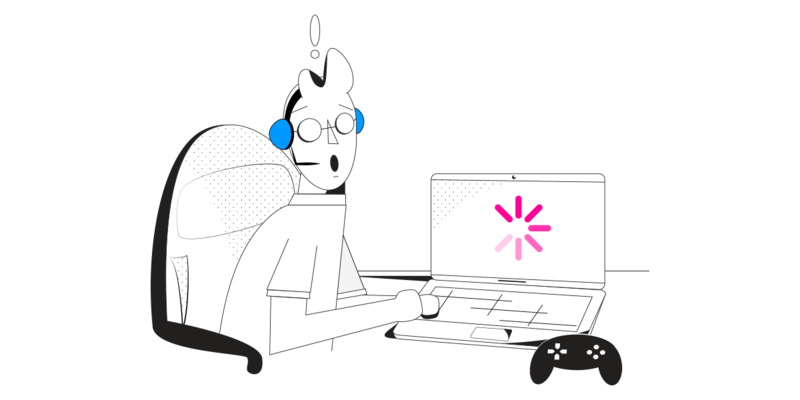 Speedify does much more than simply opening up an additional Internet connection. It is a sophisticated connection quality monitor that runs in the background of your device. It is equipped with auto failover and is cost sensitive. This means that Speedify constantly monitors the quality of your Wi-Fi and cell signal strength and reliability. It uses free Wi-Fi connections before sending data over an expensive cell connection. It also automatically reroutes data to an open connection if one of your connections should become unreliable. It then automatically reconnects once the connection is available. All of this happens without you ever having to do anything. Instead, you just keep enjoying Instagram. Speedify also gives your mobile device one important additional feature. 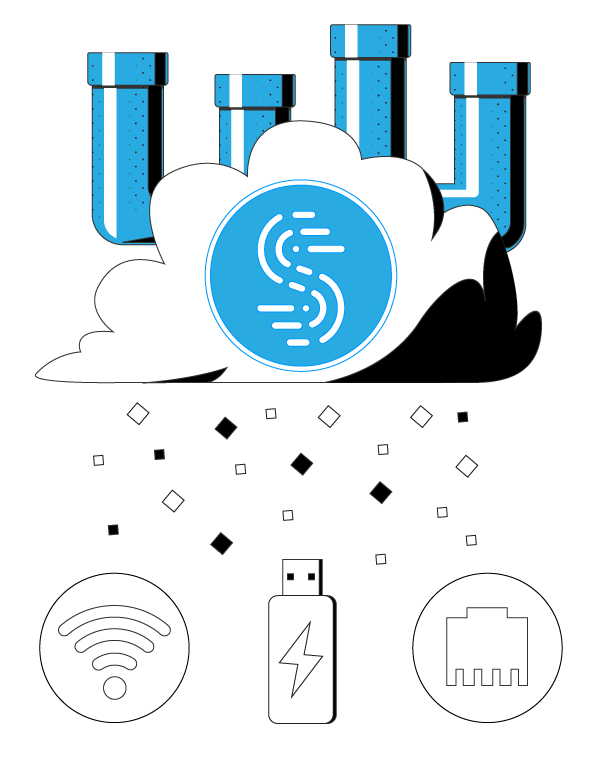 Speedify is an industry-leading fast VPN for mobility. 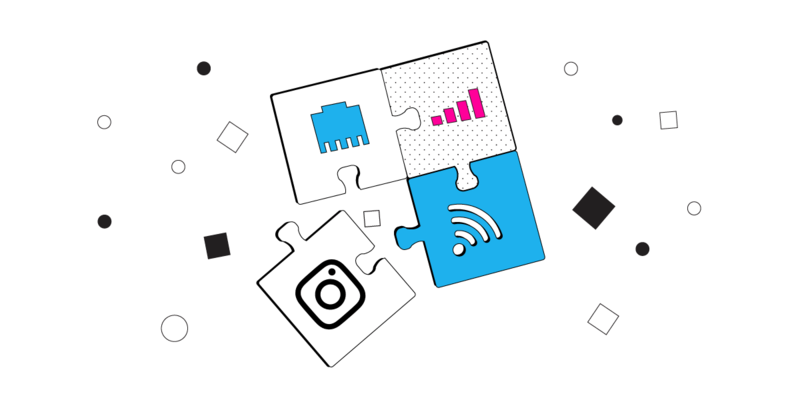 This means when you use Speedify, not only do you get a smoother, faster, and more reliable Instagram experience, but also all of your data is encrypted. Speedify keeps your private information secure, protects you against a variety of cyber threats, and even keeps your ISP from spying on you. Speedify was created to help you use the Internet on your terms. You get to upload and watch all of the Instagram images and videos you want, without waiting for the app the catch-up to you. You also get state-of-art security so you can post to Instagram with the peace of mind of knowing that your data and device are safe, even on public Wi-Fi networks. Instagram is fun, easy and quick to use. Be sure you check all these attributes with Speedify – get started now for FREE – no strings attached, no email sign-up necessary!